The beaches that wed the land to the sea are equally breath taking and have a collection of awards that surpasses anywhere in the UK. It is therefore of no surprise that the Gower is enormously popular amongst walkers, surfers and those holiday makers who value the simple pleasures that this unforgettable landscape affords. 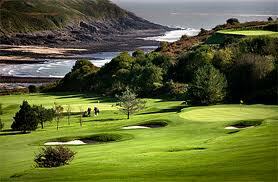 That does not mean, however, that the Gower is a stranger to the pleasure of cultural leisure; the regeneration of Swansea Bay has brought a wealth of attractions to the coastline, whilst the Mumbles is a pleasure seekers paradise filled with restaurants, bars and hotels that provide delectable respite to their patrons. 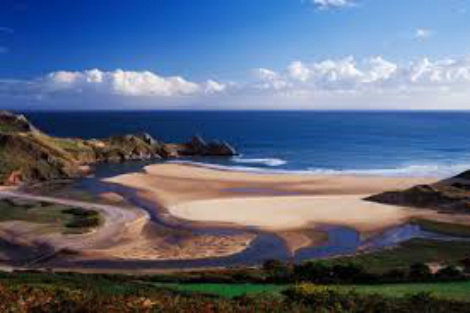 About three quarters of the coast is owned by the National Trust (NT) and you can hike around most of the coastline.Wales has 42 beaches which have been given Blue Flag status because of the clarity and cleanliness of the water. 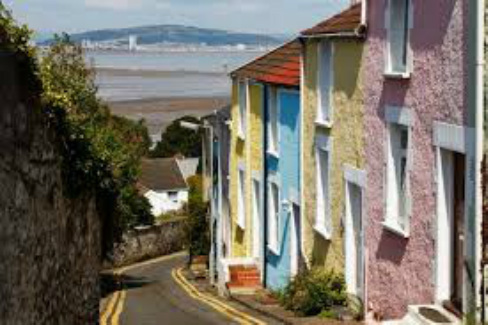 Although Swansea Bay and the Gower are awash with independent restaurants and hotels serving well prepared local produce it is hard to look beyond the Mumbles mile for vibrancy, choice and atmosphere. The sheer range of restaurants and bars there make for a very special evening. 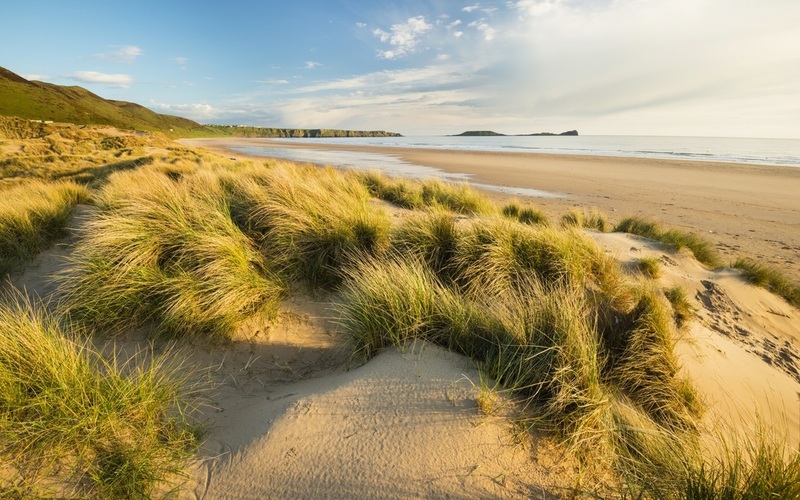 The Gower has the best surfing in Wales, after the Pembrokeshire coast, the most popular surfing beach being the grand 3-mile sweep of Rhossili Bay. 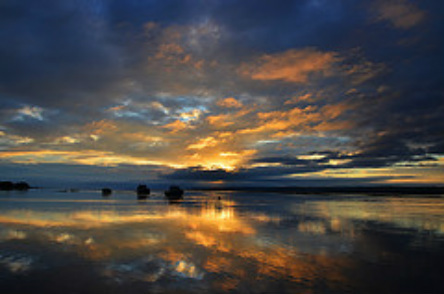 This is also the most spectacular beach, and is where you would come to see the sun set over the iconic Worm's Head. The "Worm" referred to here being the dragon which this rocky promontory resembles. It is about a mile long and a few hundred yards wide and is joined to the mainland by a causeway which is only walkable 2 hours each side of high tide ( so take care not to get marooned there for hours). 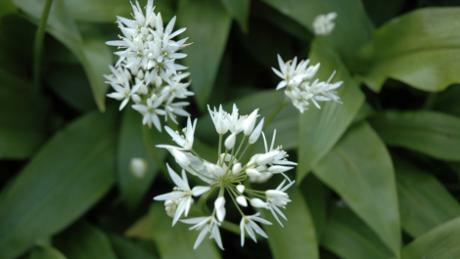 The Worm's Head is part of a nature reserve that includes the Limestone Nature Trail. 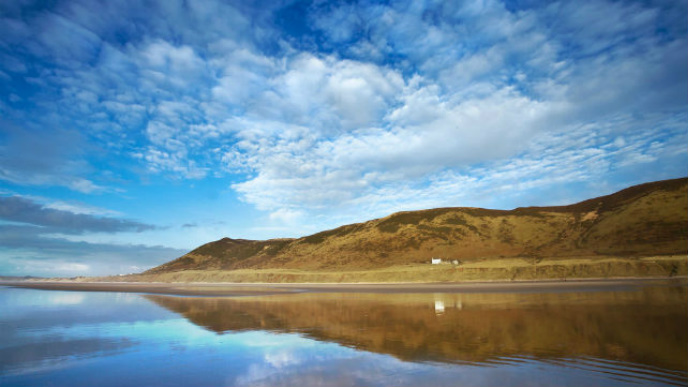 You can get details of walks around the Gower from the National Trust Centre at Rhossili. Pennard Castle's situation is dramatic and beautiful. 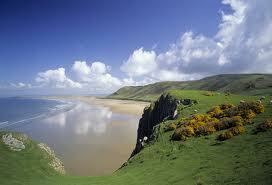 It is perched on the edge of the valley of the Pennard Pill, with a sheer drop below to the north and west. From it there is a sweeping view out towards Three Cliffs Bay, and across the valley to Penmaen Burrows. It was a perfect position for a castle, except for one thing which cannot have been foreseen when it was built: it was vulnerable to sand blow. 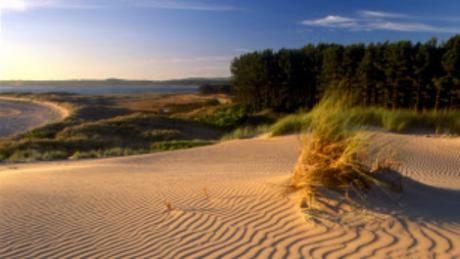 By the end of the 14th century sand encroachment had led to its abandonment. 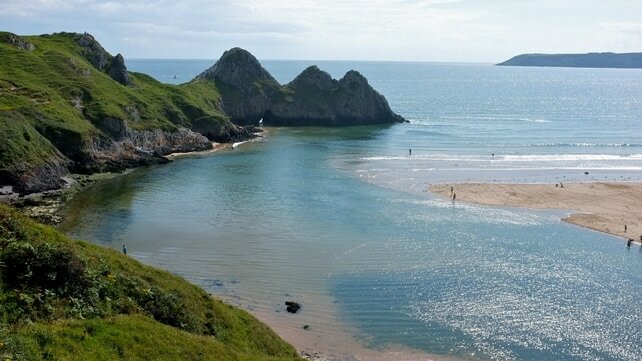 Workshops and guided walks providing a unique and exciting educational experience based on the myths, legends and natural history of Gower. 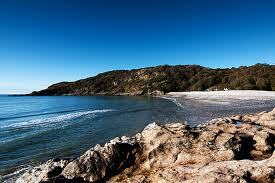 Gower Unearthed aims to rediscover and recapture Gower's history. We focus on the relationship between people and the natural environment, documenting and delivering what we uncover in a fresh and accessible way. We do this by forging links with local academics and local people of all ages. Sessions run all throughout the year and follow the Celtic calendar, focusing on the seasons and significant events. Pennard castle: myth and reality. A magical learning experience that combines myth and history with natural history - unearthing what makes Pennard castle and valley so special. 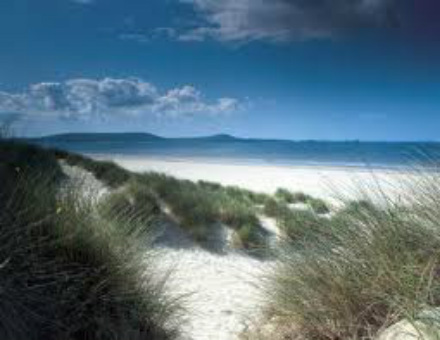 Through story and practical science we will discover that Gower is peculiar, and has its own language and very rare plant life. This session is unique - using original and ancient story, we look at how folklore and the people of Gower are inextricably linked. We will be concentrating on the symbiotic relationship that Gower's landscape and geological make up has with its mythological past. This session begins at 10am at Gower Heritage Centre in Parkmill. A brief introductory talk will precede a guided walk taking in Pennard castle. At the castle there is a re-telling of the traditional myth and an original eye witness account of the Gower 'verry' or fairy folk. The talk will explore geological and environmental impact of dune and sand changes - also the incorporation of natural phenomena in folktale. 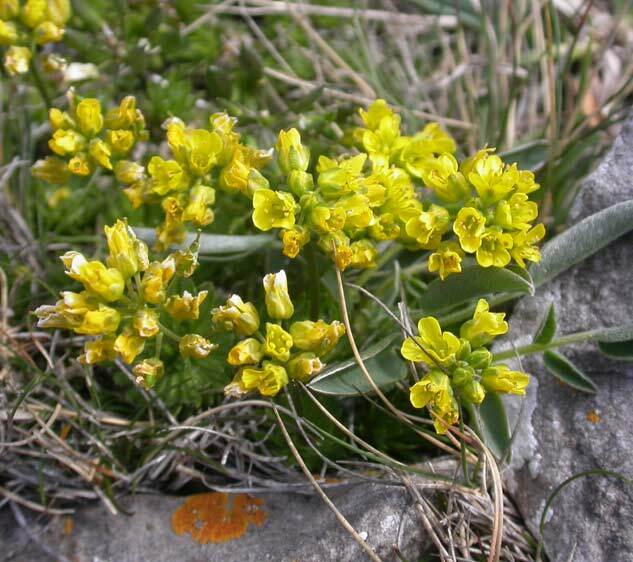 We will also look in detail at the medicinal uses for plants from the start of the walk to its completion; with an illustrated discussion at the castle of the yellow whitlow grass. Lunch is scheduled for half twelve at the centre, bring a snack if you can't last!! After lunch there is an hour long workshop on story and poetry, with the opportunity to re-create in craft or words the days experience. 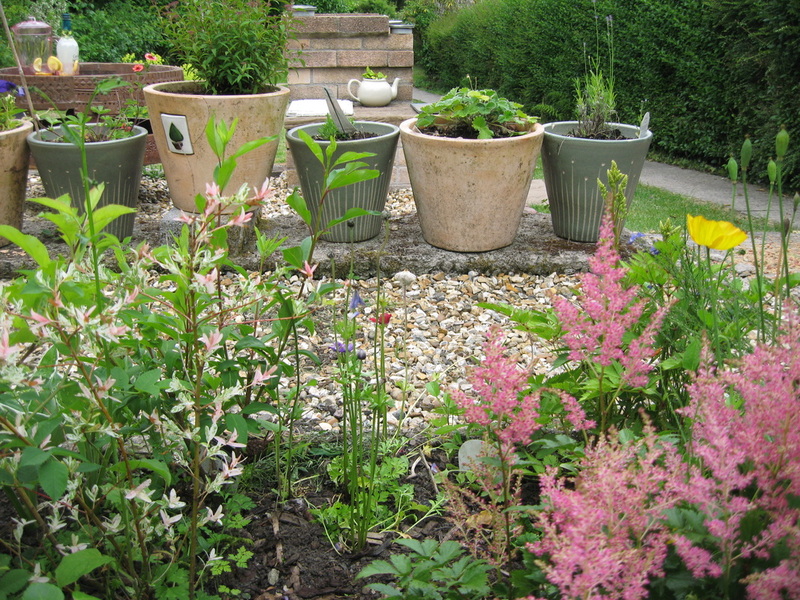 We provide resources and information sheets to take away. There are 600 castles in Wales, but there aren't many which come with a better view than this one! Over recent years the castle has undergone conservation work to ensure the castle structure is safe and sustainable for the foreseeable future. Now the public can explore parts of the castle that have been hidden away for centuries and learn about the castle's exciting history. 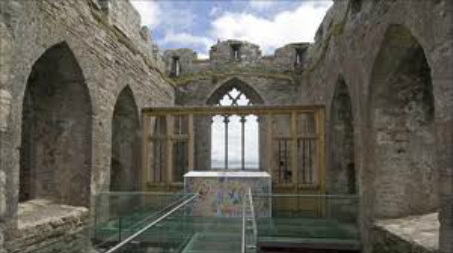 Features include ancient graffiti art from the 14th century, plus people can come and explore the medieval maze of deep vaults and secret staircases and enjoy the magnificent views over Swansea Bay from the 30 foot high glass bridge. Mysterious menhirs (or standing stones) are dotted about Gower, maintaining their lonely watch over the peninsula since the Bronze Age. We know they were put here by our ancient ancestors, but that’s about as far as it goes when it comes to these enigmatic monuments. Some say they denote sacred sites, others that they were used as navigational waypoints, while those of a mystical bent believe they mark powerful ley lines. Who knows, maybe Bronze Age folk simply liked looking at them? 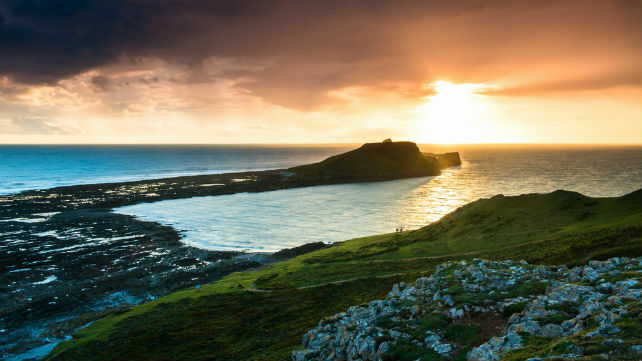 Perched above the majestic Rhossili Bay and within sight of Worm's Head, the National Trust Shop and Visitor Centre is a must for any visitor to Gower. Offering a wide range of gifts, souvenirs and tasty treats along with a wealth of local information and advice, it really is the place to both start and finish your visit to the area. The visitor centre has a varied programme of exhibitions too. Heading into the surf? We will even look after your car keys for you, as part of the Safer Swansea initiative. 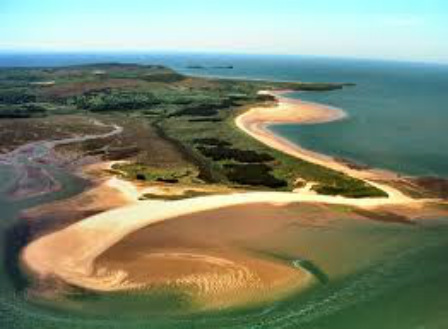 Inaugurated by the Prince of Wales in 1998, the Gower Way runs 35 miles (56km) from Rhossili at the extreme south-west of the Gower Peninsula, through to Penlle'r Castell in upland Mawr (this is a cross-section of the area covered by the ancient lordship of Gower). Thanks to Gower's long history of settlement, the route will take you past a variety of impressive historical sites, from ancient cairns and standing stones (including Arthur's Stone, a Neolithic burial monument) and fortifications, to old consecrated wells, Norman castles and chapels. Gower's varied geology and natural environment also ensures that the route, although relatively short for a long distance path, travels through an extraordinarily diverse range of scenery, from the spectacular beach at Rhossili, over weathered limestone plateaux and rolling farmland, to the wilder uplands and heath of the Mynydd y Gwair hills. 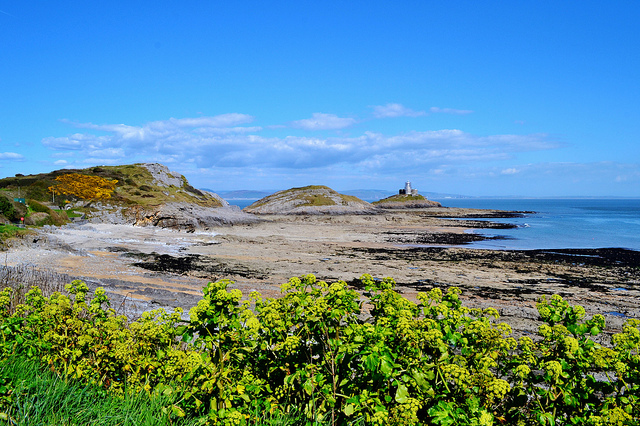 Explore the beautiful Gower Peninsula on horseback. Parc -Le-Breos House in Parkmill offer a selection of pony trekking packages to suit all abilities. Choose full day or half day rides at a leisurely pace (mainly walking and trotting) with the focus on enjoying the breath-taking scenery. Treks are always in mixed ability groups of between 4 and 15 riders. Some rides do go down to the local beaches but this cannot be guaranteed. Booking is essential. 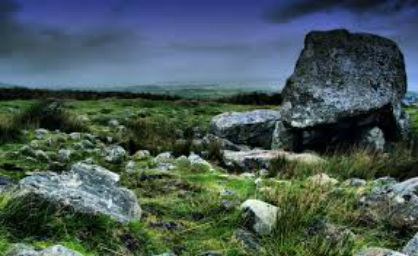 The Gower Peninsula has been inhabited since very early times and has Neolithic stone monuments scattered across its countryside. There are also many standing stones, such as Arthur's Stone and burial tombs such as Giant's Grave, and a variety of evocative carved and engraved stones. Its many strange and unexplained features have encouraged tales of its indigenous race of faeries, known locally as the "Verry-Volk", adding to its air of myth and magic. 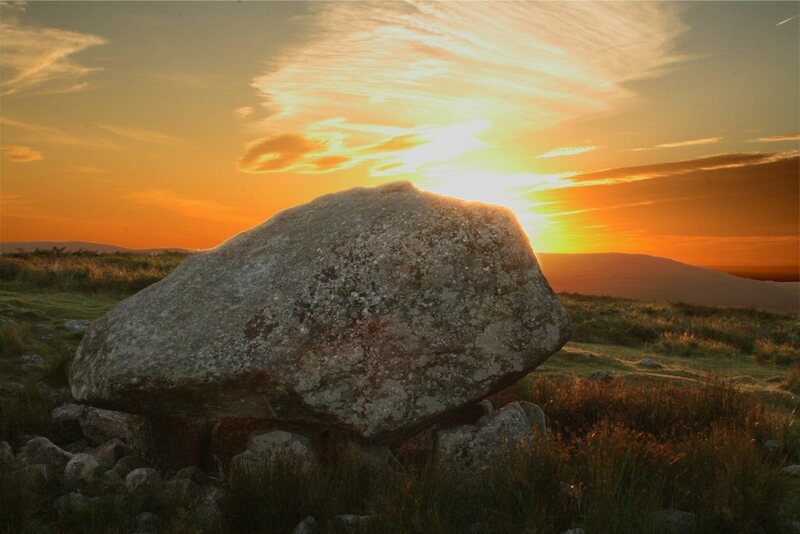 There are quite a few Arthur’s Stones in Wales, but we chose this one because it sits prettily on the hills of Gower, within handy walking distance of the King Arthur pub in Reynoldston. 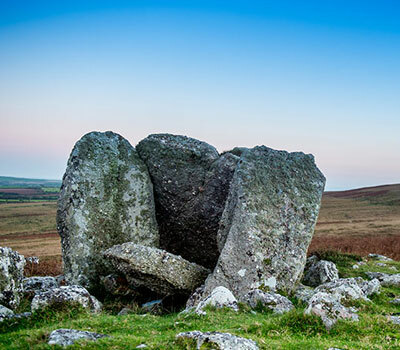 The prosaic explanation is that the huge stone is a Neolithic tomb, but legend says it’s a pebble from King Arthur’s boot. He threw it all the way from Carmarthenshire, and it magically grew in size along the way. The stone is reputedly thirsty, and occasionally gets up and goes to a nearby stream for a drink. Mind your toes. 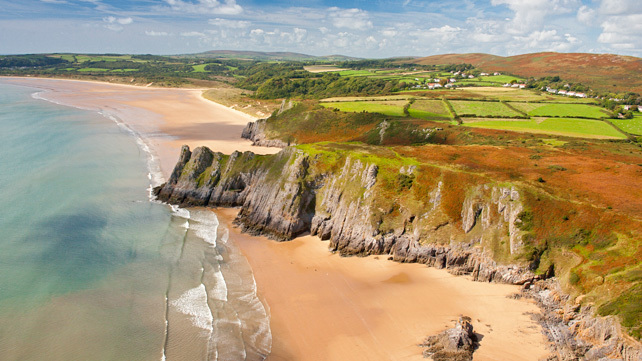 Explore the unique landscapes of Gower – dramatic cliffs, sandy beaches, wooded valleys and open moors and marsh. Delve into our history – Celtic Saints, Norman invasion and Copperopolis. Taste our gorgeous local food. Discover a rich wildlife with our experts. 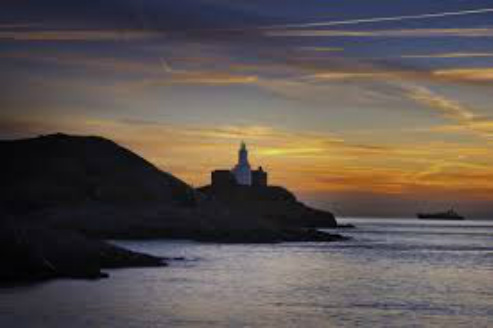 We have a wonderful team of local volunteers ready to introduce you to all that is Gower, Britain’s first Area of Outstanding Natural Beauty, an 18-mile-long peninsula, jutting out into the Bristol Channel, on the doorstep of Swansea, Wales’s second city. The southern coast of the peninsula consists of a series of small, rocky or sandy bays like Langland and Three Cliffs, and a few larger beaches like Port Eynon, Rhossili and Oxwich Bay. 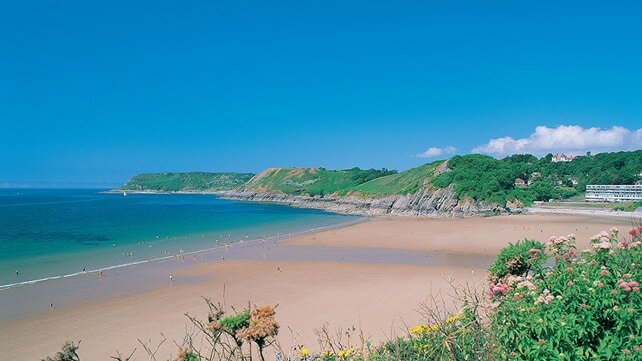 The main family beaches which are patrolled by lifeguards during the sunmer are Langland Bay, Caswell Bay and Port Eynon. 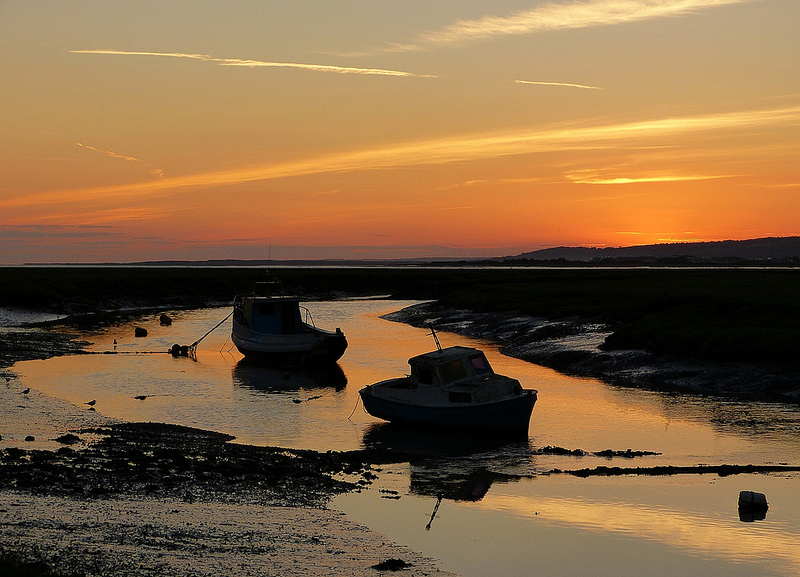 Much of Gower's Northern coast is salt marsh facing across the Burry Inlet, which is an important area for wildfowl and wading birds. There are fewer beaches on the north side, and this part of the coast includes the famouse cockle-beds of Penclawdd. 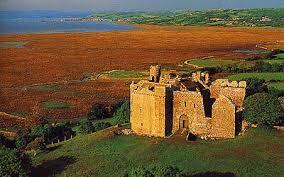 There are six castles on the Gower Peninsula, Oystermouth (in the Mumbles), Bovehill Castle (also known as Landimore Castle), Oxwich Castle, Pennard Castle, Penrice Castle and Weobly. Gower CavesTravel even further back in time; follow our earliest ancestors underground. 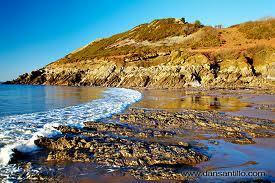 Gower has a fascinating cave system, which protects some ancient secrets. 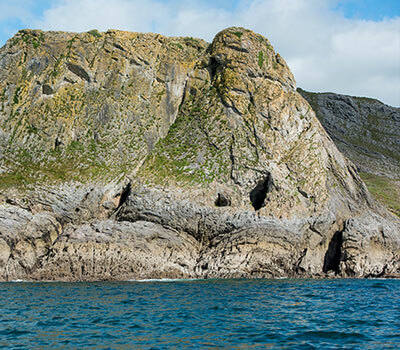 The narrow, seemingly endless Tooth Cave goes on and on for almost a mile, making it the longest cave on Gower. An excavation in 1962 uncovered the remains of human habitation. These Bronze Age cave dwellers left behind tools, pottery, animal bones and other ancient artefacts. The site of the cave can be visited, but entry to the cave itself is limited for safety reasons. 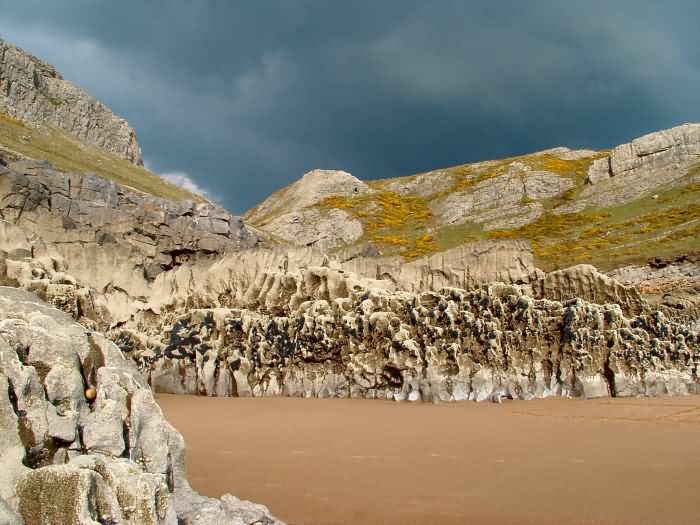 Paviland Cave is Gower’s hidden superstar. It’s been on the map for quite a while – 33,000 years to be exact. This archaeological A-lister, one of Europe’s earliest known burial sites, is the final resting place of the famous ‘Red Lady’ (actually, the ochre-tinted Palaeolithic-era skeleton found here in 1823 was male, but the name stuck). It’s easy to understand why the cave lay undisturbed for aeons – its tricky location makes visiting a hazardous process. Bishopston (Llandeilo Ferwallt in Welsh) is probably the largest village on Gower. It is situated on the South East Gower Coast. The old part of the village lies at the head of Bishopston Valley. It is close enough to Swansea to be able to pop to the shops or into Mumbles, but has the added advantage of being remote enough to claim three beaches of its own, Caswell, Brandy Cove and Pwlldu Bay. Bishopston's beaches are popular with locals and visitors alike, although they are very different from each other. 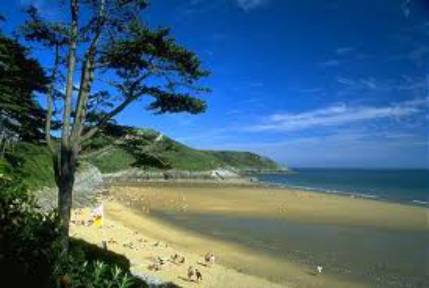 Caswell attracts many surfers, but is popular with young families too, with safe bathing and lifeguards during the summer season. There are many tales of the smuggling that took place at Brandy Cove, a tiny cove to the West of Caswell, that leads up to a wooded valley (hence its name). 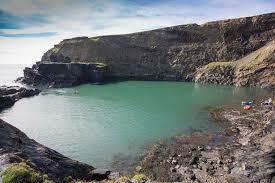 Pwlldu, which literally translated from Welsh means "Black Pool" lies to the West of Brandy Cove. In its former life, it was a thriving community quarrying limestone. There are only two buildings remaining; which were the pubs and are now private residences, but ruins of further cottages can be found in the Bishopston Valley. 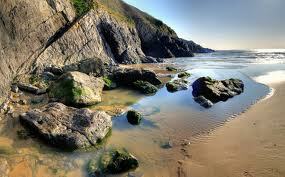 Pwlldu has the air of unfathomed mystery and romance, that l I'm sure you could associate with many a good novel!